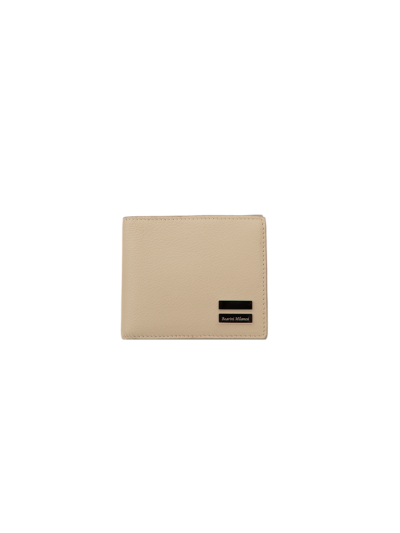 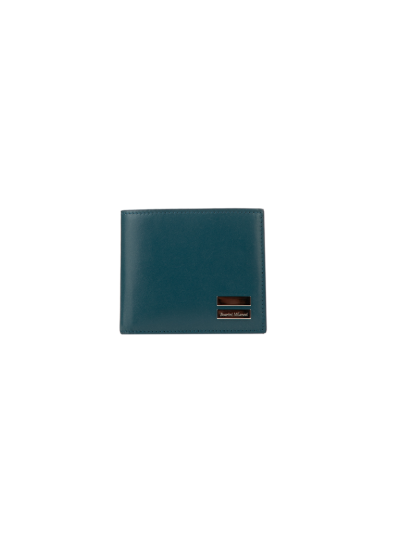 Elegant women’s wallet in precious calf leather. 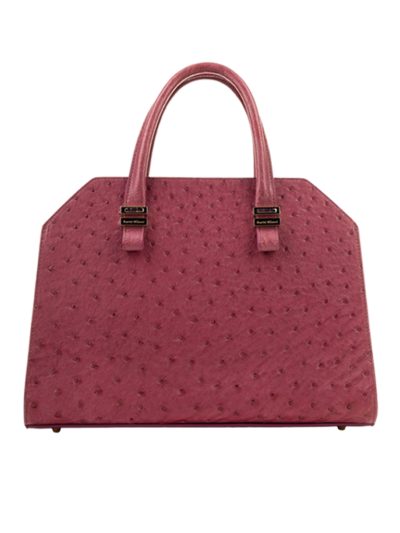 A drop of elegance, as its latin name suggests, renowned for being durable and extremely soft. 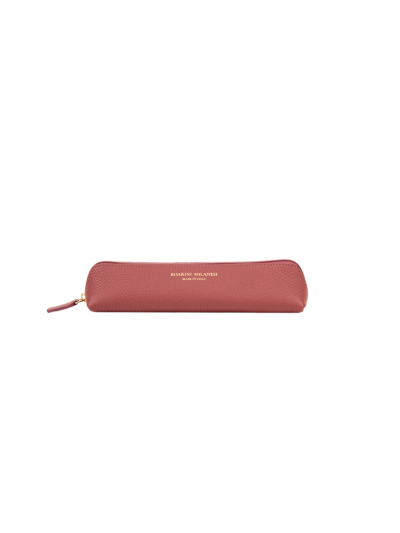 Woman’s wallett in precious Bois de Rose Calf leather.